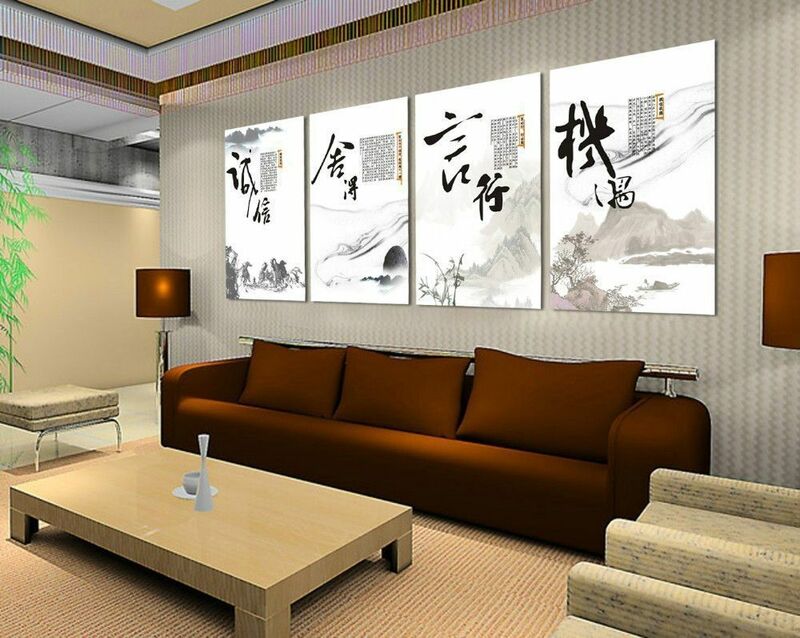 There are plenty of regular and modern options when it comes to wall decor through art. Patterns, landscapes photos and sculptures are all contemporary and carry great aesthetic value. We are going to recount a relatively old but very important aspect of wall art. 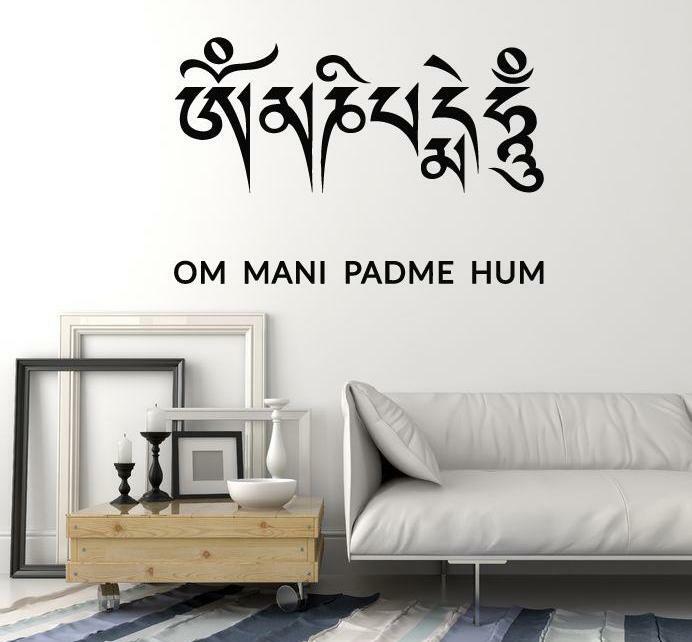 This one being restricted to ancient and royal architectures is nowadays making a new comes back in modern Calligraphy wall decor styles, let’s explore it. There was a time when Roman Calligraphy was restricted to portray the Christian religious sayings and quotes. In last century, the Roman Calligraphy has gradually become the symbol of westernization and modernization. 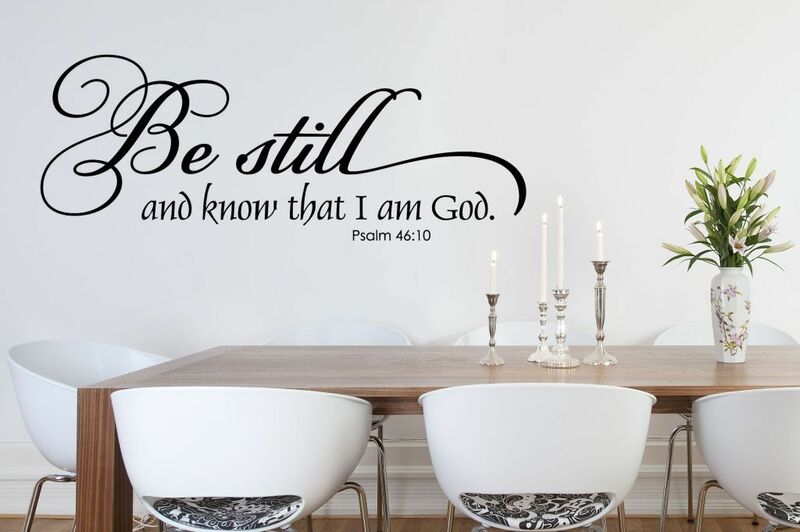 The roman letters can be used to depict the royal and ancient form of modern wall art. 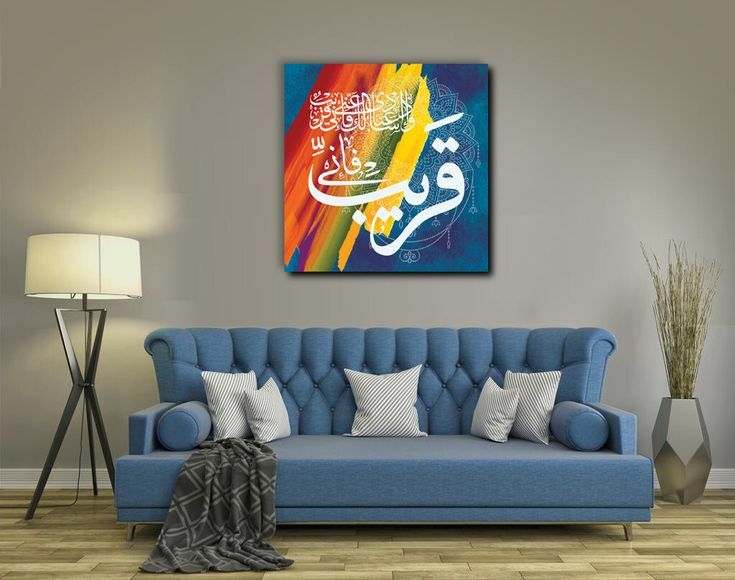 Through the medieval time period of history the Calligraphy attained its new highs in the form of Arabic Calligraphy. The use of calligraphy in this period was not restricted to the paper or any such decorative items. In fact, almost all the monuments of that time were decorated by carving and inlaying the calligraphic form of texts into them. It slowly achieved the image of royalty and came out of palaces and mausoleums to normal home decor and is now being accepted as piece of decoration in the modern and royal way. 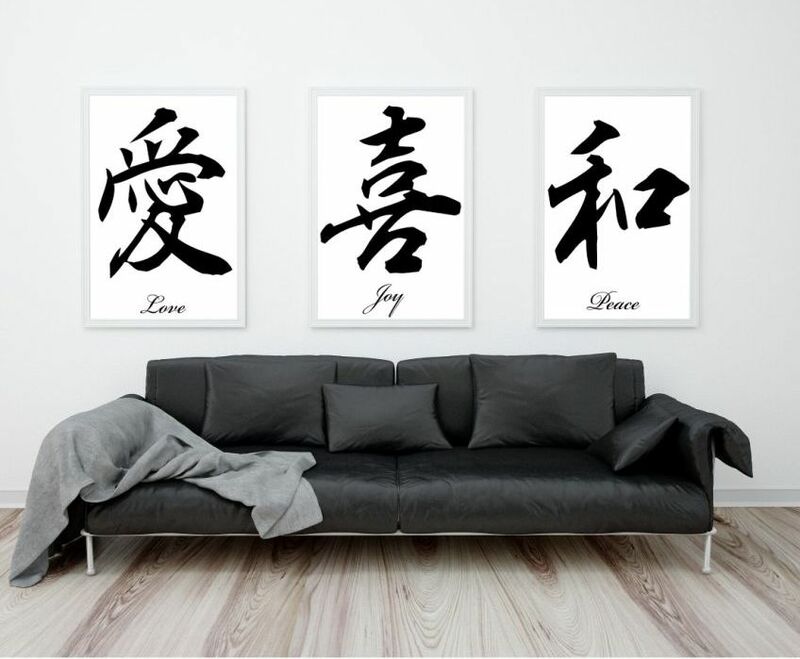 Calligraphy being an artistic depiction of any human language was largely practiced throughout Chinese culture. Like many other arts, Chinese calligraphy is fully inspired by nature. Usually in any script each stroke, even every dot, depicts the form of some natural object. Calligraphy further advanced into many other types of arts in China, like Seal Carving, Ornate Paperweights, and Ink-Stones. We can similarly customize any scripted message and then can use it for decorative purpose. 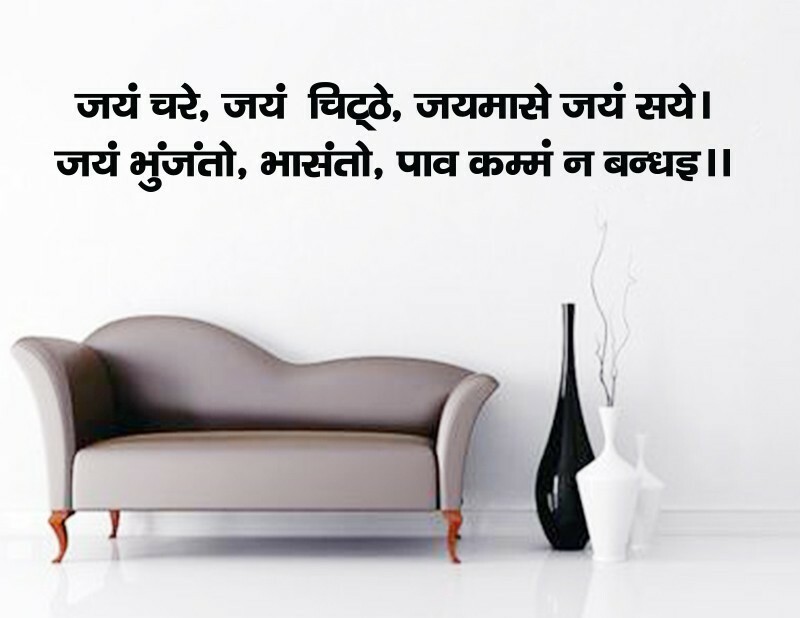 India being a place of many languages has diversity of this artistic way of writing. Sanskrit is one of the most ancient languages holds the glory of being used as artwork in from of Calligraphy. In this language the art of calligraphy has served many purposes since its starting in second century BCE, it was majorly used of duplication of religious texts. 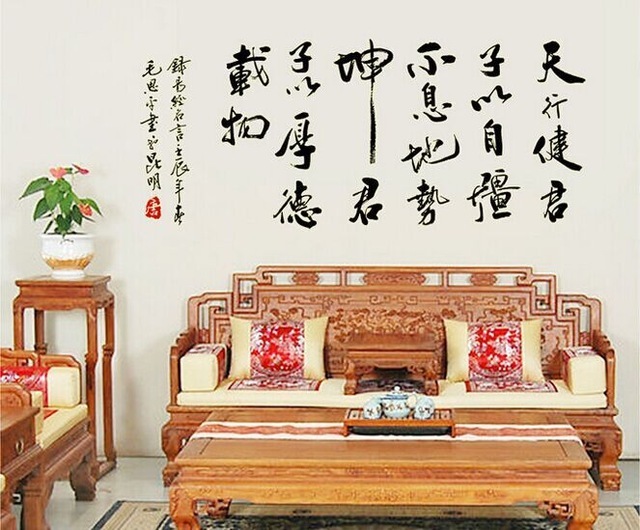 Calligraphy can be utilized as a very beautiful tool to make sure to preserve its glorious existence while beautifying our house walls. Devanagari script can be used to incorporate the native feel of the depicted message. Japanese has been one of most used language for tattoos these days. But, we can also use calligraphies written by brush in the niche Tokonoma, the house’s place of honor. There are several option calligraphy (Verses, Poetries, Sayings and Separate Kanji) for different seasons. 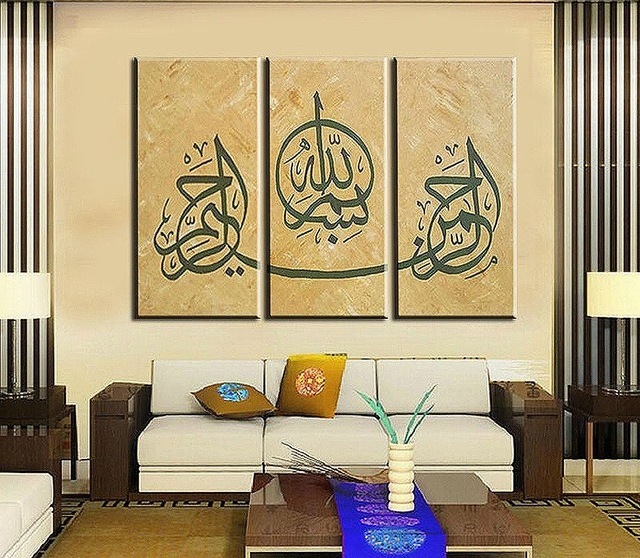 In India, it can be customized to change such calligraphy decorating as per our style suits. Just because someone told you or you read somewhere about the benefits of keeping indoor plants, you cannot bring plants home and create a clutter! First of all, you need to gauge the space you have at your place and then bring those plants. How to Choose the Right Light Fitting for Your House? Choosing the right light fitting for each room is very important to enhance the attractiveness of your house while maintaining the illumination at every corner. Any mismatch or incorrect combination not only increase your electricity bill. How to Choose the Right Windows for Your House? A window is a best gateway to allow fresh air and sunlight enter into your house. Choosing the right one provides an appropriate ventilation and gives your house a great look from various angles. How to Choose Right Flooring for Your Home? Floor in a house is one of the most important surface where we walk or stay most of our times. Choosing the right combination of flooring is a difficult process to get best material that can give a beautiful look to your house.